HTTP protocol is a stateless protocol. But for a commercial website, it is required to maintain session information among different pages. For example, one user registration ends after completing many pages. But how to maintain user's session information across all the web pages. Path : The path to the directory or web page that sets the cookie. This may be blank if you want to retrieve the cookie from any directory or page. Secure : If this field contains the word "secure", then the cookie may only be retrieved with a secure server. If this field is blank, no such restriction exists. Here, it is optional to set cookies attributes like Expires, Domain and Path. 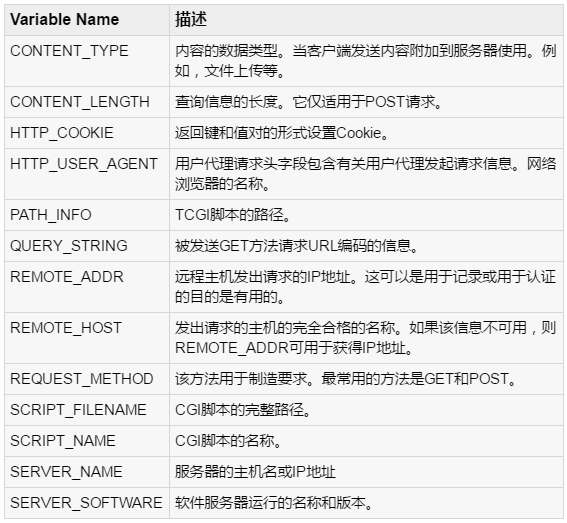 It is notable that cookies are set before sending magic line "Content-type:text/html .